Things are brewing at Manchester United, and the stench seems foul. Apart from suffering a mixed start to their Premier League campaign, the Red Devils also seem to be in the midst of a big fallout. While news of Paul Pogba and Jose Mourinho not sharing a fond relationship, along with the Frenchman’s hopes of joining Barcelona, has dominated the media for months, things have come to a head in recent days. While the past weeks seemed to indicate that Pogba and Mourinho had put their differences aside and that the stellar midfielder would take a decision on his future next season, this week saw him stripped off of his vice-captaincy by Mourinho. After the club’s dismal Carabao Cup defeat to Derby on penalties, the Portuguese gaffer revealed the reason behind his actions. While the decision has been attributed to several possibilities, two have stood out. 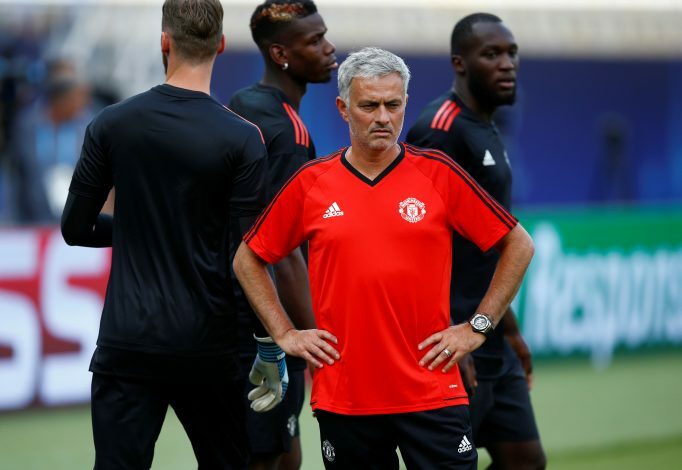 The first suggests that the stripping is due to Pogba demanding a change in philosophy from his teammates, publicly suggesting that the team must attack more often – an idea that most fans also endorse. A more likely, yet doubtful report from the Daily Mail pens Mourinho’s act to be a response to Pogba having told him that he would like to leave Old Trafford for Barcelona. This seems likely, as Mourinho isn’t the kind of man to have a potential dissenter wearing the armband at his side. This clash of egos could be very expensive for the club, and even further damaging to their on-field dynamic. How will this all end?